The term “Solar Appliances” includes the types of solar power that can bring the convenience of electricity to places that otherwise go without. 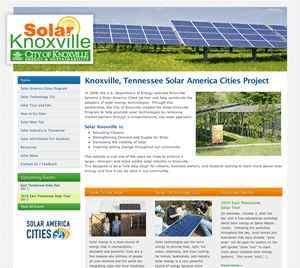 Solar technologies are often used where electricity is unreliable or very expensive. 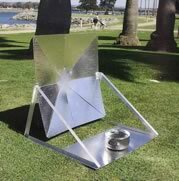 Solar ovens, for instance, allow people in developing countries to cook food without fire or access to electricity. Solar technologies can be particularly handy in emergency situations. 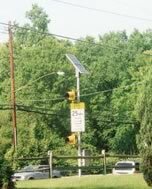 When the power goes out, as it sometimes does here after a storm, solar can allow important equipment, like traffic signals or emergency lights, to keep working.